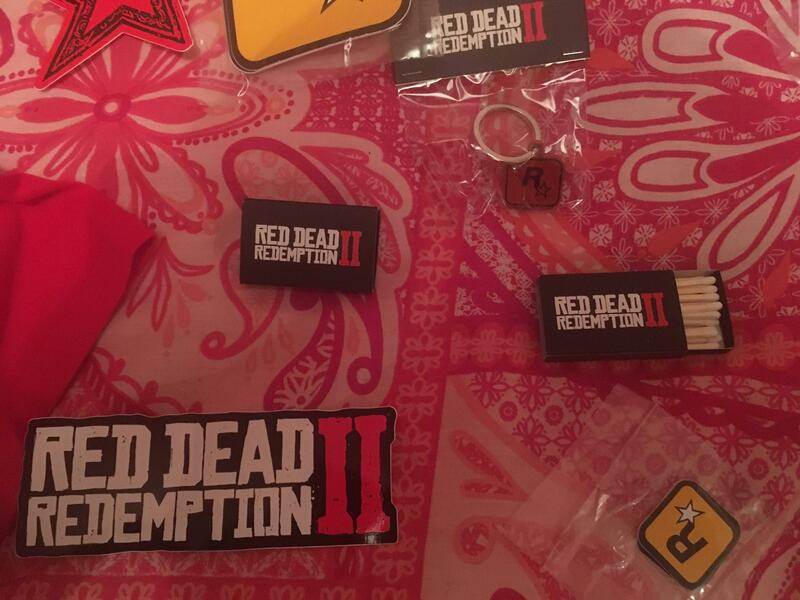 I have friend in work who knows a R* employee, I sent him through some feedback , recently they asked for my address and hooked me up with some sweet merchandise. Nice haul. 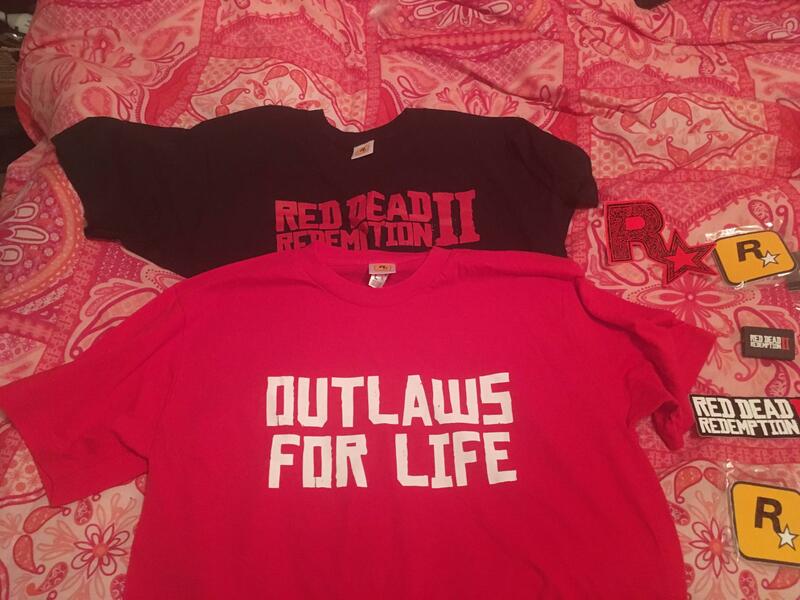 A loot crate of RDR stuff would be cool. I got the fallout crate series and was pretty happy with it. It was worth it just for the hoodie with “Tunnel Snakes-Capital Wasteland” on the back. 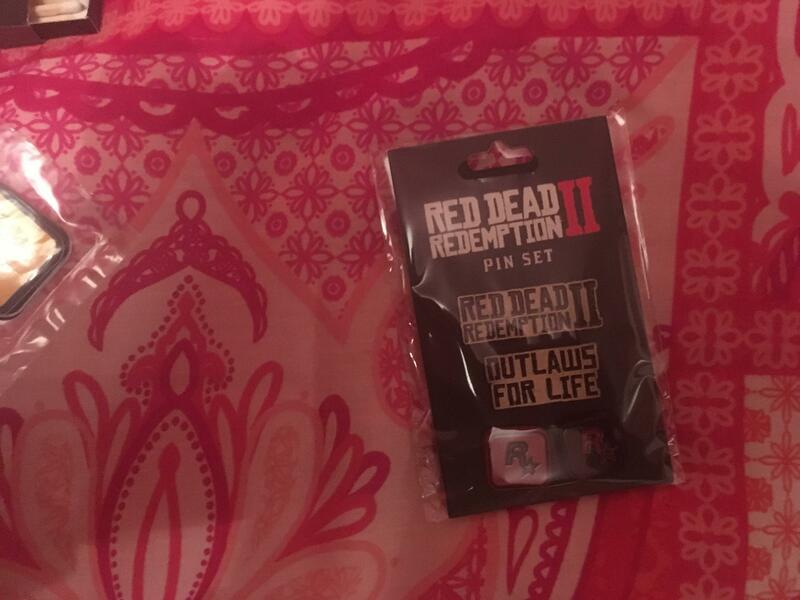 Not many games would get me to open my wallet, but RDR would. That's some really nice merchandise Craig. I dig the T's and Key chain. 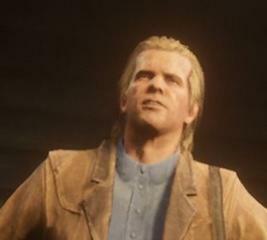 So I got banned from Red Dead today....for about 30 seconds. Some griefer killed my horse. I sent messages over texts on XBOX. 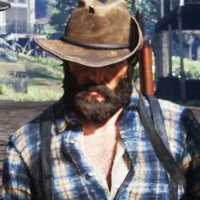 When I asked why they would kill my horse when I was just hunting they responded that it was part of the game. I said they were probably from a single parent home and neglected and psych help was in order. The griefer stated that they were a 15-year-old girl I was talking explicitly. I did say that in 2019 they probably identify as a 15-year-old girl, but I didn't believe they were 15 or a girl. I did nothing like that. However, I was booted from the game and got a message saying I was in a "suspended state." I was able to log back in 30 seconds later. 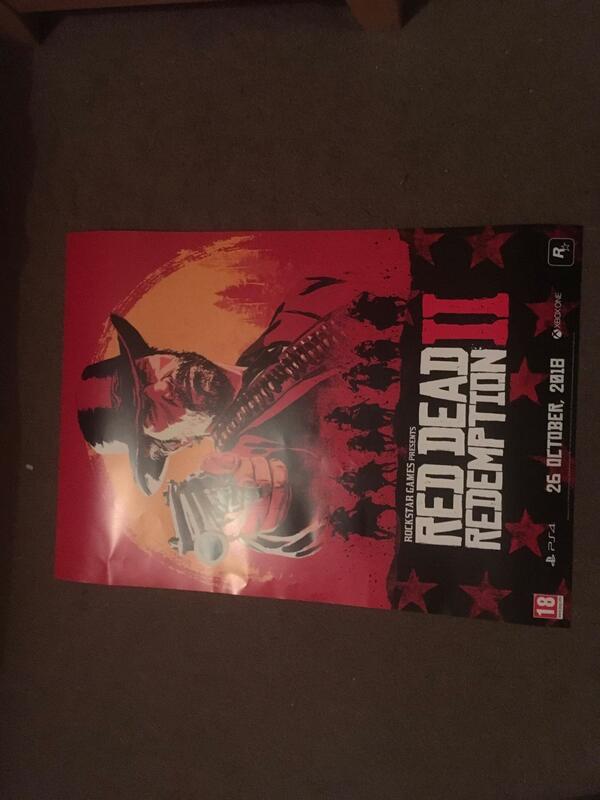 I guess someone at Rockstar or Xbox read the messages. TL;DR A wise Fisherman told me don't argue over text. 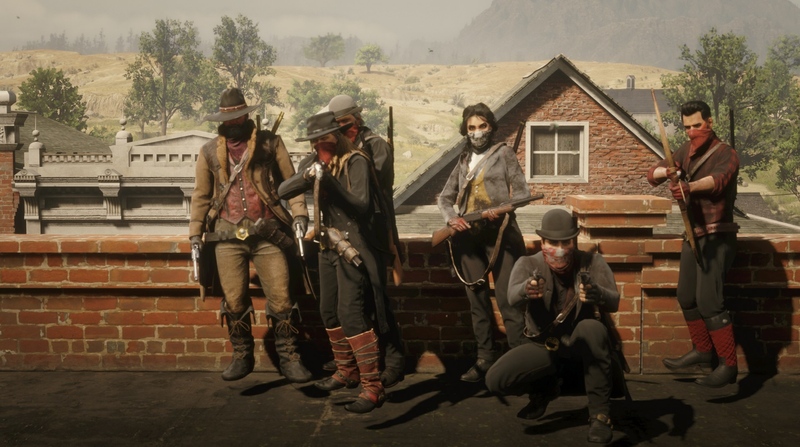 Will we ever have a peaceful friendly free roam, like this...……..
Where we can casually walk about and organise fun activities...…. 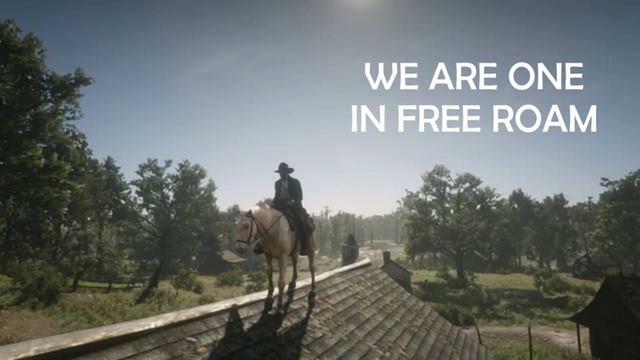 without a team of griefers riding into town. I just rant at these c**** and say feck off you knobber. UTB, you have been banned! 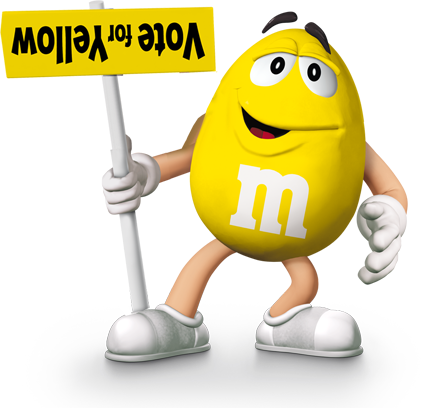 You and your children! And your children’s children! ...for 30 seconds. 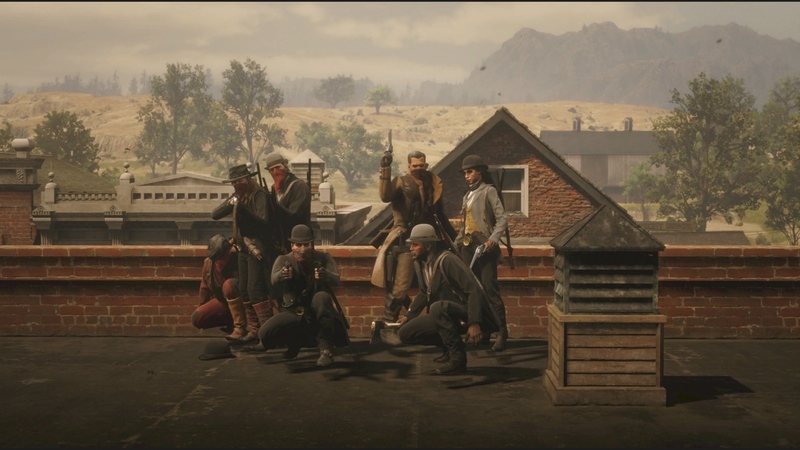 Here are some fine folks posing on a rooftop in Blackwater. 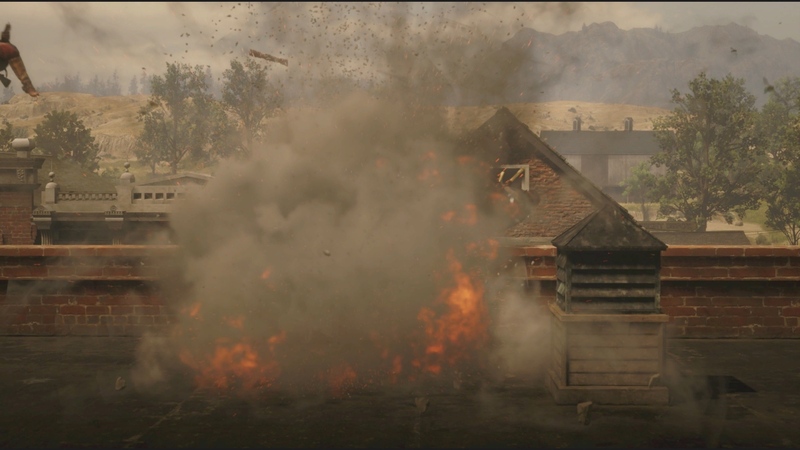 This is the aftermath of Roo trying out his new explosive arrows.